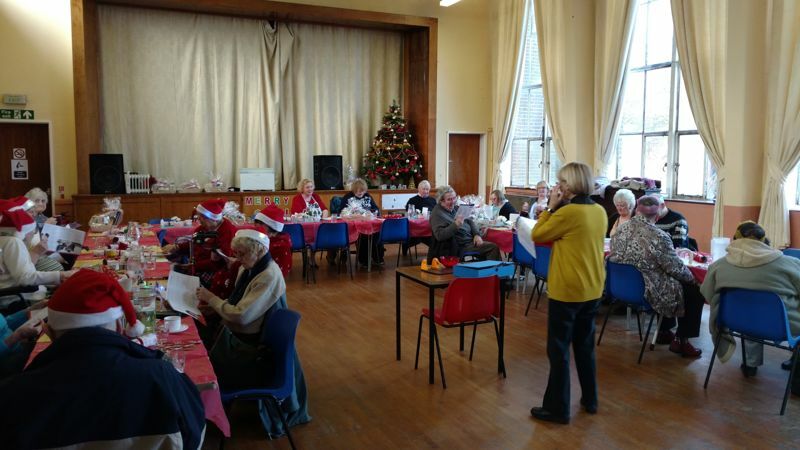 We have one lunch club running in the parish, which is open to people aged 60+. It is a welcoming group, aiming to provide an opportunity to make friends, as well as promote health and wellbeing for older people in the community. The motto is: ‘food, friendship and fun’. Come along and enjoy a game or two of bingo, card craft, draughts, cards and dominoes, home-cooked food and a good chat. 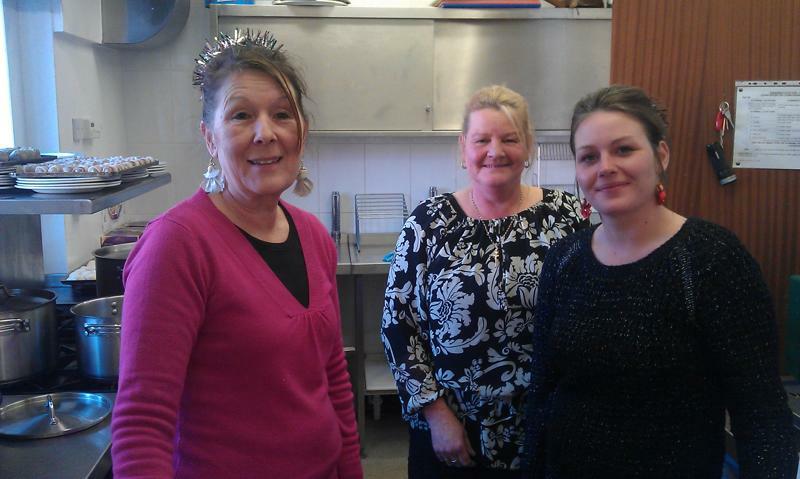 William Temple Lunch Club runs every Tuesday, from 10am until 1.00pm. There is an informal act of worship after lunch club on the second Tuesday of the month between 12.30pm and 1pm. Transport may be available. Lunch costs £2.50 and transport costs £1.20. All lunch club enquiries to the Parish Office on 0114 2780707 or email Parish Office.